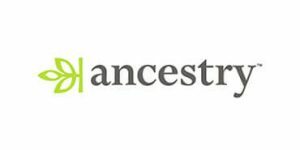 Top 10 DNA Tests - AncestryDNA Testing Kit – What’s Inside It? Every major provider of direct-to-customer DNA testing features a proprietary at-home testing kit, which is sent to the client’s address for sample collection. The contents of the kit vary depending on the company in question and the chosen testing specimen (blood, saliva or buccal cells). If you opt to discover your genetic origins through AncestryDNA, you should definitely take a moment to familiarize yourself with its dedicated testing kit and learn more about optimal handling practices and recommended behaviors. This booklet will be the first thing you see when you open the kit, providing written guidelines on how to use it. The instructions outline the necessary steps for successful ancestry testing. It all begins with kit activation on the official website using the provided 15-digit activation code. 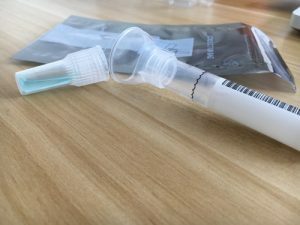 When it comes to sample collection, AncestryDNA opted for saliva, so you should fill the provided collection tube until you reach the “black wavy line.” Replace the cap to activate the stabilizer fluid and shake the tube for at least 5 seconds. Then, simply put the tube in the provided bag and box and mail it to the processing facility. The postage is pre-paid, so you don’t have to worry about additional expenses. As mentioned, this tube is used to collect your saliva sample. The tube comes in a plastic packaging and should be handled with care. Don’t let it come into contact with anything before you secure it in the provided bag. When talking about sample collection, make sure not to eat or drink anything (water is ok) for at least half an hour before providing the specimen. Otherwise, you risk contaminating the sample and compromising the test. The kit contains a blackish plastic bag that will protect your collection tube once you unpack it and fill with your saliva sample. Finally, there’s also a box, which serves as yet another layer of security for your DNA sample. To reiterate, the collection tube has a tight cap preventing the content from spilling or getting contaminated. 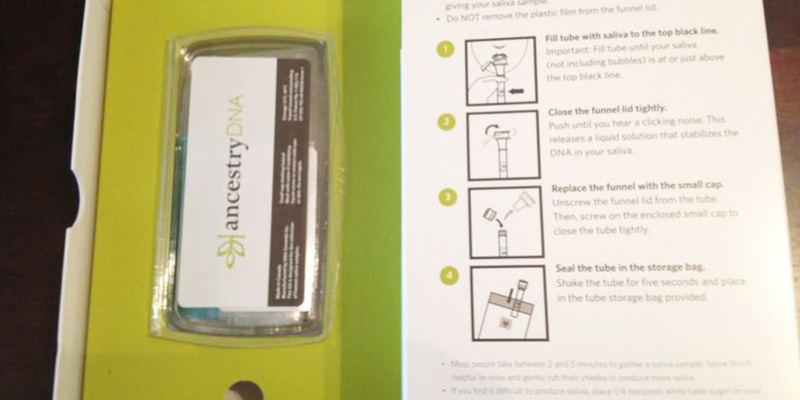 It’s all packed in a protective plastic sleeve and placed inside the condition box, which is placed inside the original kit box and shipped back to AncestryDNA for processing.